The 1600222 Wheel Weights come in a set of two and add 128 lbs. to the rear of the tractor. 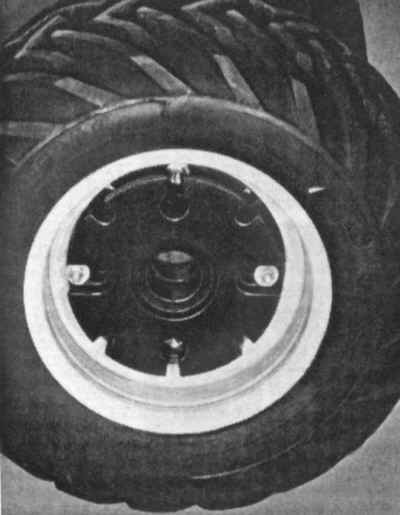 Multiple sets of weights may be added or fluid added to the tires to gain additional traction. Are the standard Simplicity Rear Wheel weights made for staking?